PhilStar LIVE! 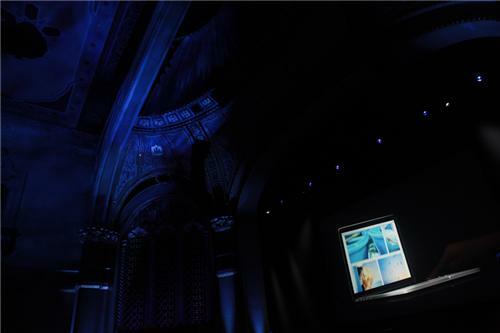 's feed from Apple's next big gadget annoucement at San Jose, California following the release of the iPhone 5. 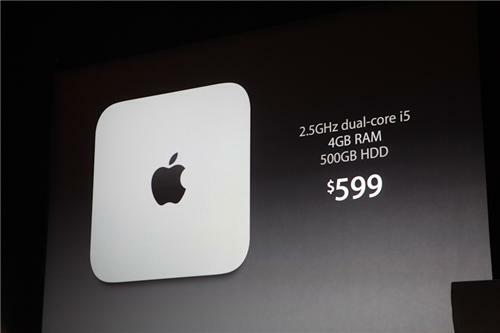 That model gets 2.5 GHz dual-core processor. Starts shipping today. 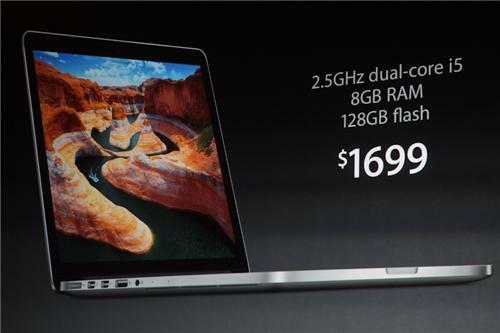 Souped up MacBook Pro with Retina display starts at $2,000. 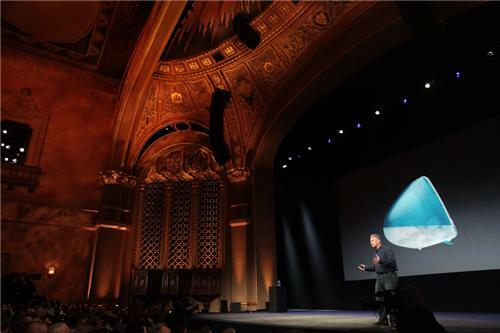 Schiller: Next up, Mac mini. 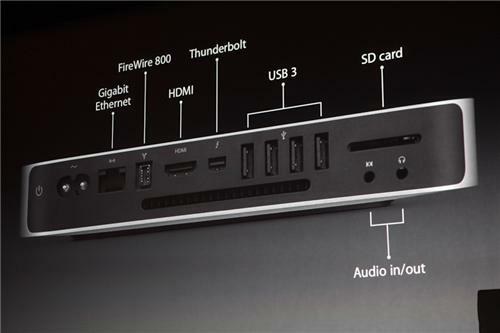 "You knew there'd be something named mini in this presentation." 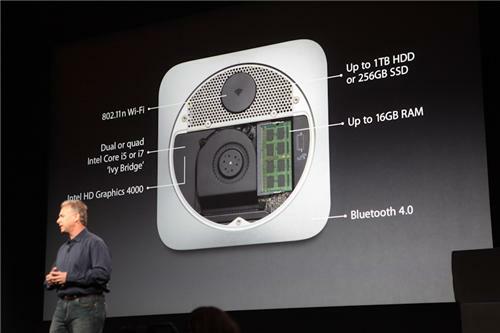 New Mac mini gets Core i5 or i7 Ivy Bridget processors. 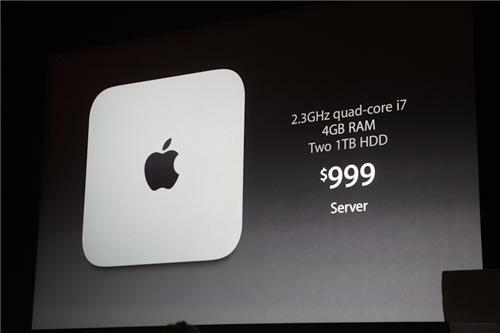 Price stays at $600 for base model, $1000 for server model. 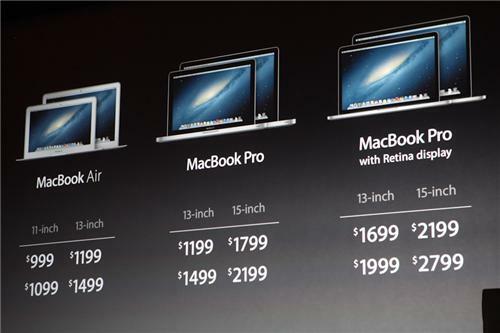 Looks like iMac is getting an update too. 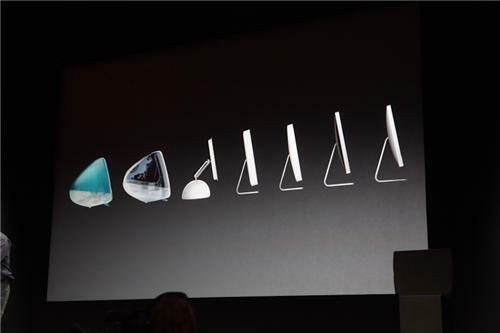 Next generation iMac is super thin. 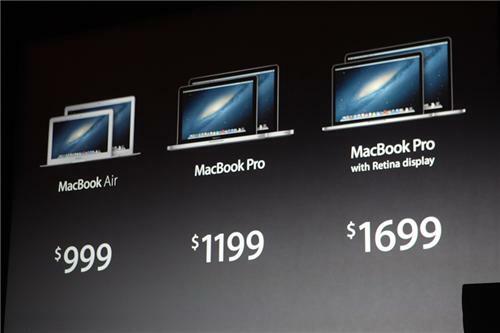 Looks like it's losing its disk drive also. 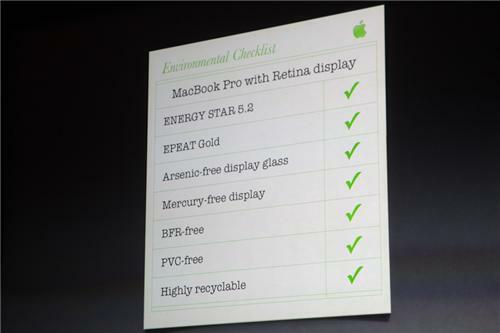 We'll see if it gets Retina Display. 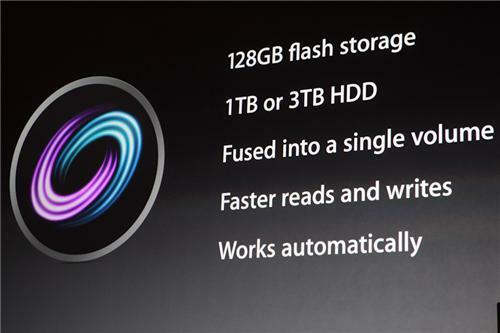 Operating system and core applications are stored on the flash drive to improve speed. 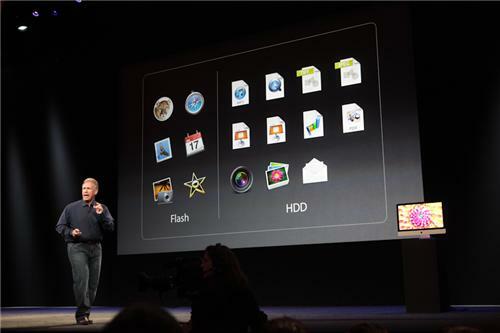 But OS X will automatically shuffle storage around to move most used apps and docs to flash drive. Cool idea. Should speed performance markedly.